Made by the nomadic and semi-nomadic tribesmen who roam the town of Kerman in south east Persia, and generally considered among the finest examples of nomadic weaving emanating from the region. The diversity and inventiveness of their designs is legendary, and the finest Afshars possess an unparalleled primitive majesty. The tribe were forcibly moved from their original homelands in the Azerbaijan region of northeast Persia by Shah Tamasp (1524 - 1576) in an attempt to defuse their warlike tendencies, and a distinct Azerbaijan and Caucasian influence is still discernible in their designs. The most common compositions are pole medallions (Diamond Afshars), allover Botehs (Afshar Dejah), repeating geometric motifs resembling chickens (Afshar Morgi), repeating alloever floral motifs (Floral Afshars) and an exceptionally dramatic scheme revolving around a hugs central form, covering most of the field, which is believed to represent an animal skin stretched out to dry. The palette consists predominantly of deep reds and blues, but burnt orange and a variety of ochres are also used. Unfortunately, the quality of the wool and manufacture is not always as imperative as the artistry of the designs. Afshars can be knotted with between 50 and 250 Turkish knots per square inch and the wool, which is normally clipped to produce a short/medium pile, may vary from course to fairly good. The warp may be either wool or cotton, but the weft is invariably wool. 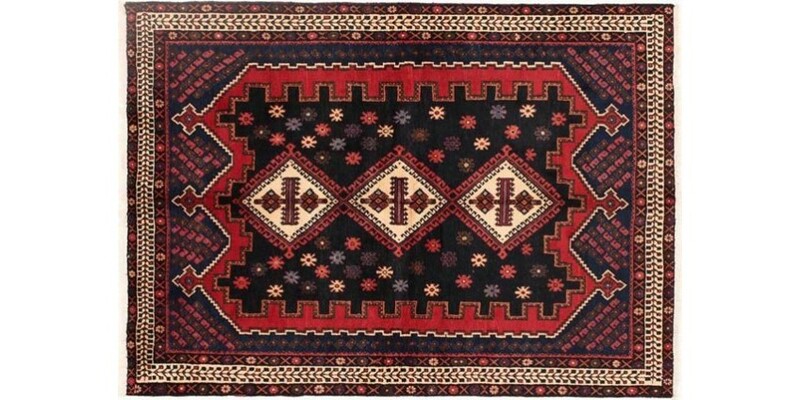 In common with most other nomadic groups, the Afshar make very few large rugs. Afshars are exceptionally good buys, and better, more finely knotted examples can almost be guaranteed to become collectable in the future. As with all oriental rugs, this is less true of poorer quality rugs, but nevertheless, all Afshars can be considered reasonably good investment. 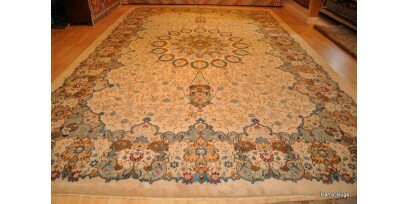 Please Note: almost all old and antique rugs are associated with some minor color change (abrash), previous repair, wavy shapes, possible weak materials, missing line on the borders, diverse pattern which in a way add to the beauty of these rugs. Ardabil rugs originate from Ardabil located in the province of Ardabil Province in northwestern Pers..
Persian rugs come in many, many designs, quality and subcategories, almost every province and villag..